EuroMillions Superdraw – We Have a Date! Mark your calendar. A date has been set. The next EuroMillions Superdraw has been announced! EuroMillions Superdraws are pre-announced draws that feature a special SUPER-SIZED minimum starting Jackpot guarantee regardless of whether or not there was a carryover from the preceding draw. 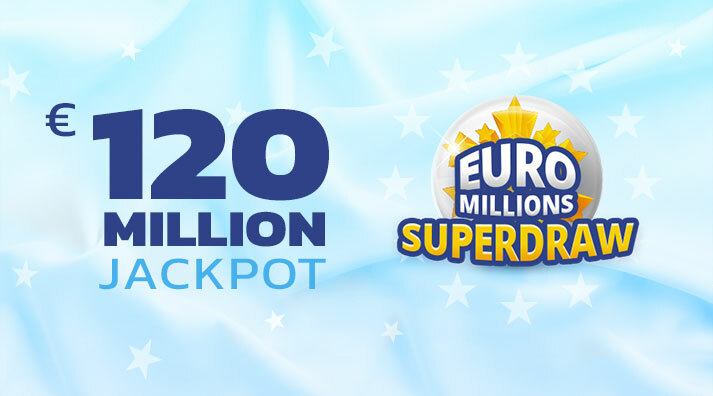 The first EuroMillions Superdraw of 2019 will have a guaranteed jackpot of €120 Million and will take place on February 1, 2019. If a Superdraw jackpot is not won, it will continue to climb each draw until there is a winner all the way up to a maximum capped amount of €190 Million. These events do not come along very often. 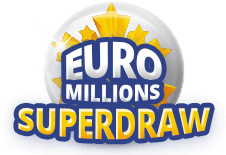 Here is a list of the previous five Euromillions Superdraws. Secure your participation in Europe’s most anticipated lottery event of the season right now by placing your EuroMillions bet at Lotteries.com. 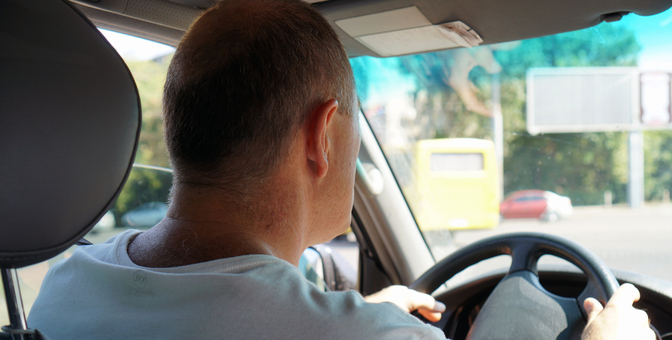 The rules for a EuroMillions Superdraw are no different than any regular EuroMillions draw. The only difference is the size of the jackpot. EuroMillions is Europe’s favourite twice-weekly lottery game that takes place every Tuesday and Friday night. Draws take place in Paris. Prizes are paid out in a lump sum. To win the first place jackpot prize, a player must match seven numbers in total – 5 Main numbers from a pool of 1-50 as well as 2 numbers (“Lucky Stars”) from a separate pool of 1-12. 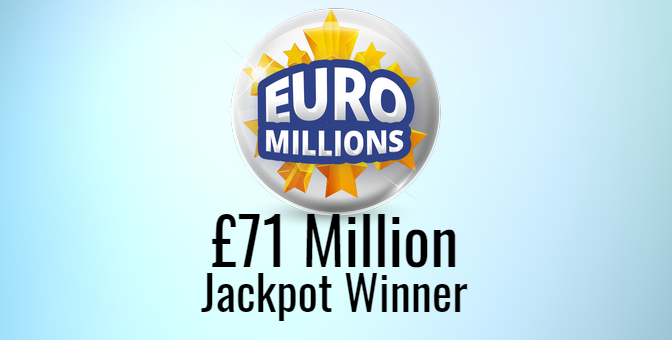 In addition to the lucrative jackpot prize, EuroMillions features a total of 12 more prize categories. The overall odds of winning any prize are an attractive 1 in 13. EuroMillions jackpots are capped at €190 Million. 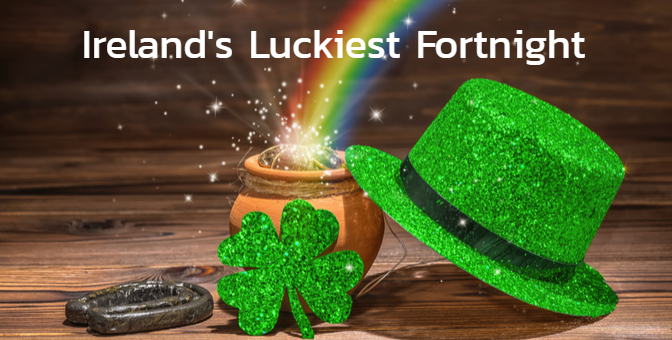 The jackpot can stay at the capped amount for four draws without a winner before the full amount is rolled down and shared between winners within the next prize tier. Sales for the February 1, 2019 EuroMillions Superdraw are now open at Lotteries.com. EuroMillions draw results can be found here. International lottery enthusiasts from all over the world are already securing their place in this massive draw. We don’t want you to miss out on this incredibly special lottery event. The time to place your bet on the EuroMillions Superdraw featuring a €120 Million guaranteed jackpot is right now. How to Win the Lottery! What is the secret? El Gordo De Verano | Summer Gordo 2017 Lottery Guide!